Home » Blog » How Do I Fix a Vape Pen Battery That Won’t Charge or Draw? 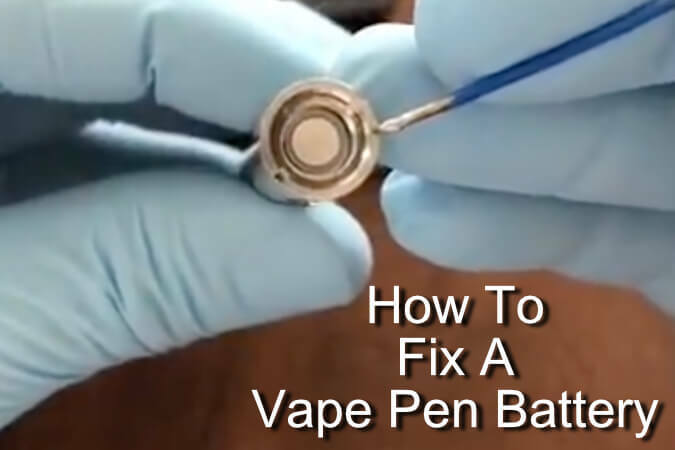 If you are experiencing an issue where your vape pen battery won’t charge or hit with a cartridge screwed in, you may need to adjust the connection plate inside the 510 thread. This connection plate is what activates your vape cartridge and is also what allows your charger to transfer power back to your battery when charging. You may even notice that the LED at the end of the battery is still turning on during a draw, showing that the battery is still activating, it’s just not transferring power back to the cartridge. This is the most common reason for a battery to stop working and it doesn’t mean that your battery, or your cartridge, is defective. This connection plate is designed to move slightly in order to work with a variety of different vape cartridges with 510 thread.